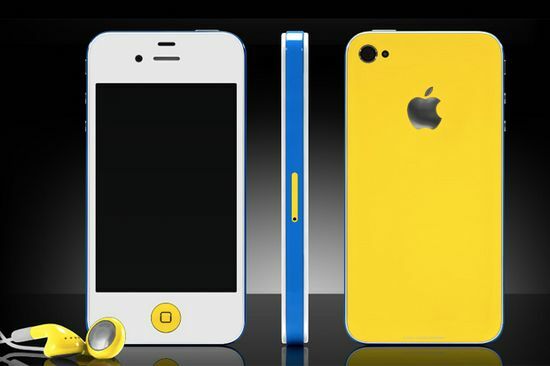 Colorware, the company known for changing the color of many popular electronics is now offering up the new iPhone 4S in fancy colors. ColorWare‘s interactive website lets you choose different colour combinations; they can change the colour of the front frame, front button, the back and even the ear-buds. 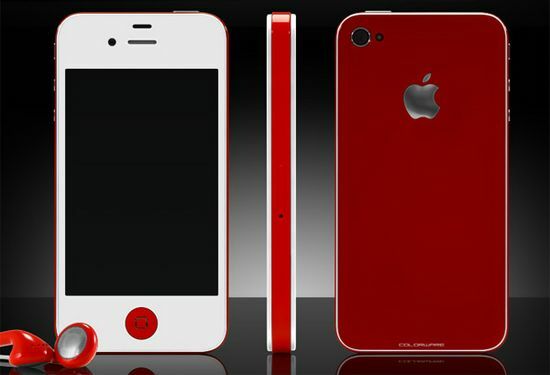 Of course, I would not let anyone touch my flawless iPhone! (Yes, that's how much of an Apple freak I am...) But hey, thats just me!